I wanted to send you this, to say thank you. A session with Karen is a life changing experience. Karen helped to identify and remove blockages that were hindering my spiritual growth, allowing my true self to shine through.She also helped me to see how much divine guidance is there for all of us , if only we open our hearts. 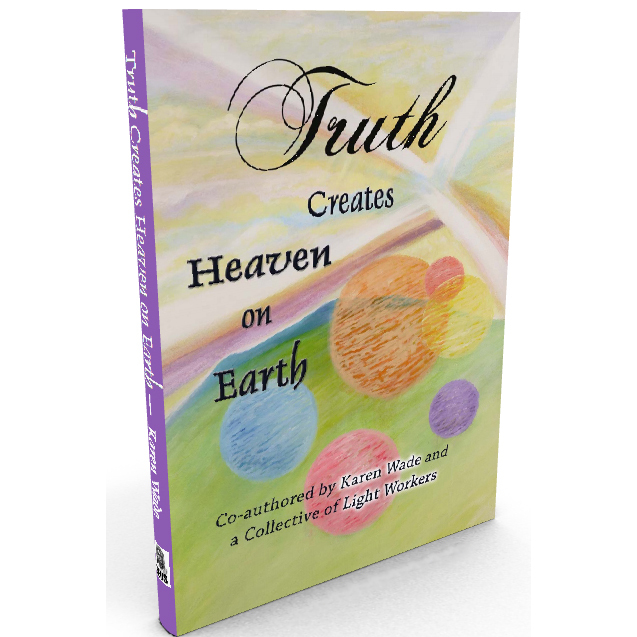 Karen’s Spiritual Clarity sessions have helped me immensely to unveil the truth of my life path. I am coming to understand aspects of self that have been ignored, forgotten and feared for much of my life. 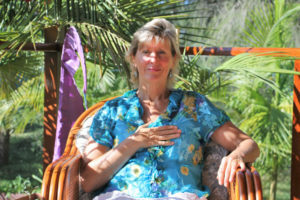 Karen’s guidance is gentle & reassuring, yet clear & deeply profound. My Clarity session with Karen was life changing as my heart opened to all I had been searching for. Thank you Karen for shining your light so graciously, allowing me to reveal and remember my true self through all that you are. I wanted to thank you for the wonderful session I had with you last week, thank you for seeing me. On a human level, it seems a lot to take in, but at the same time, what you said resonated with me. I read what you wrote for me each day, and am letting all the information sink in. I have already started to notice that some of the rigidity in my thoughts is disintegrating as I absorb your message and contemplate what came through. I wish to continue my spiritual journey in whichever way that is right for me. I am also re-reading your book. Hi Karen, Thank you for your precious time and the enlightening day we spent together on Monday. The girls and I were literally transformed by the insights you presented to us from our higher selves and Archangels. In remembering who we truly are and why we are here at this time on Earth has brought a beautiful peace into my life and an inner knowing that I’m connected and on track – words just cannot express how appreciative I am. How blessed I am as an individual to know the truth of the beautiful family I have been gifted with, my heart sings!